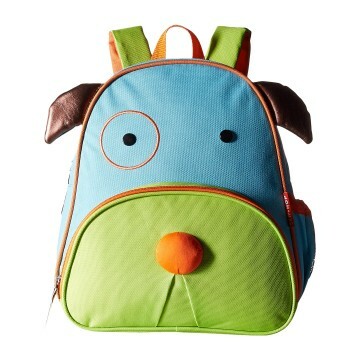 There are few things cuter than a little kid toting a big backpack. 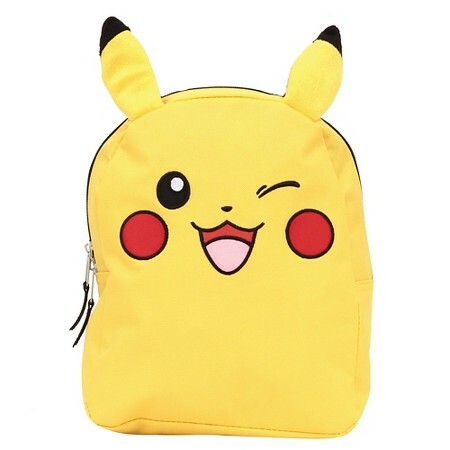 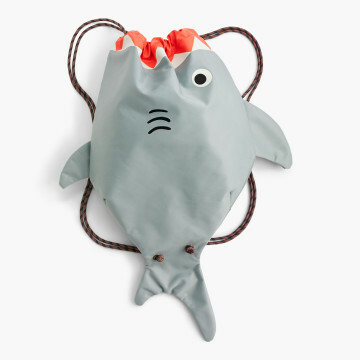 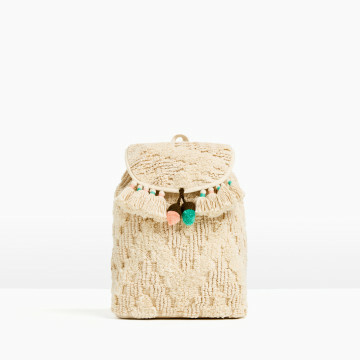 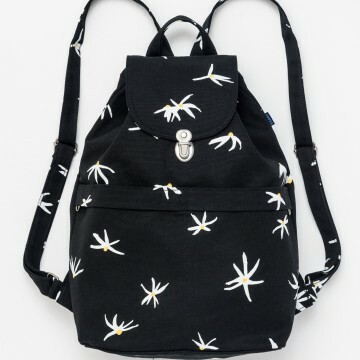 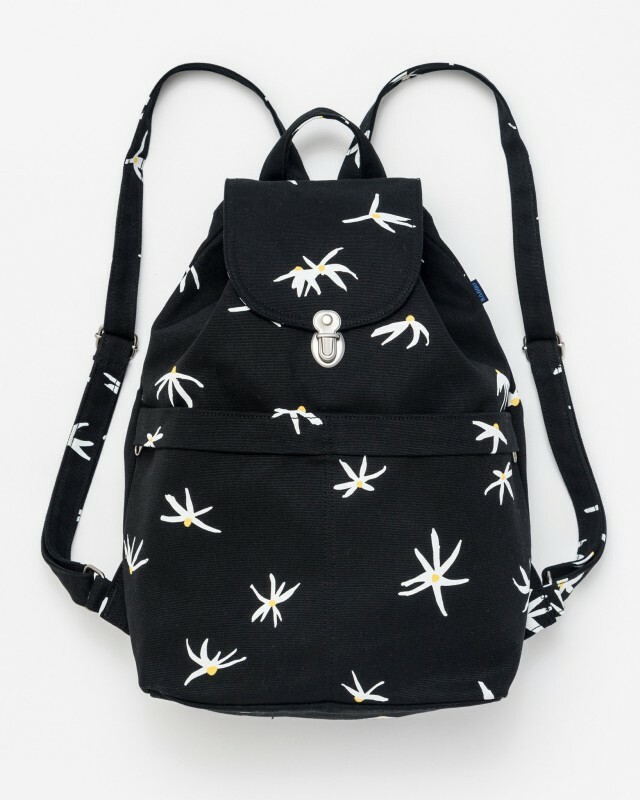 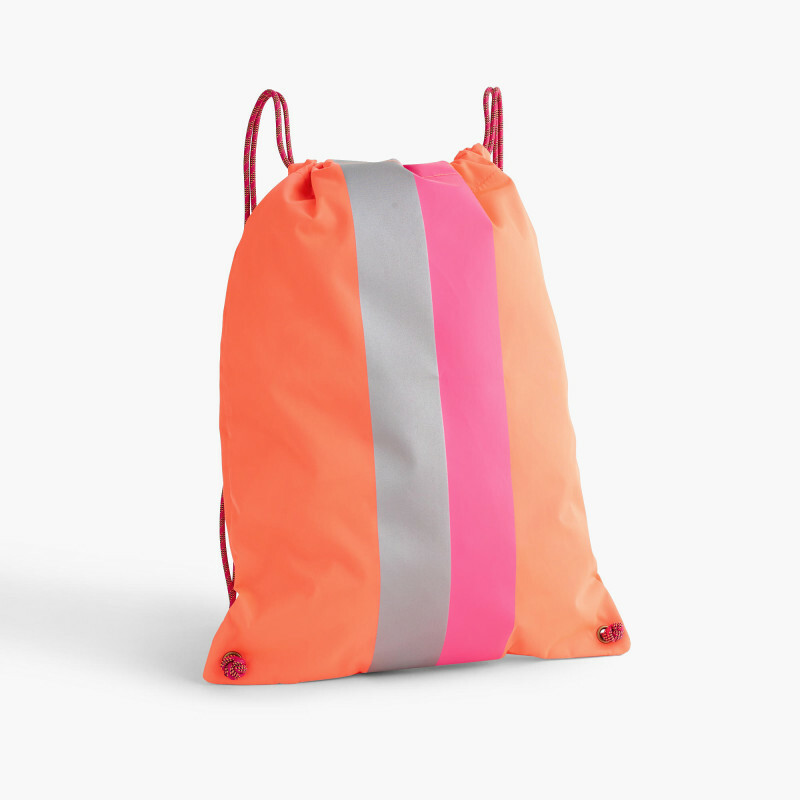 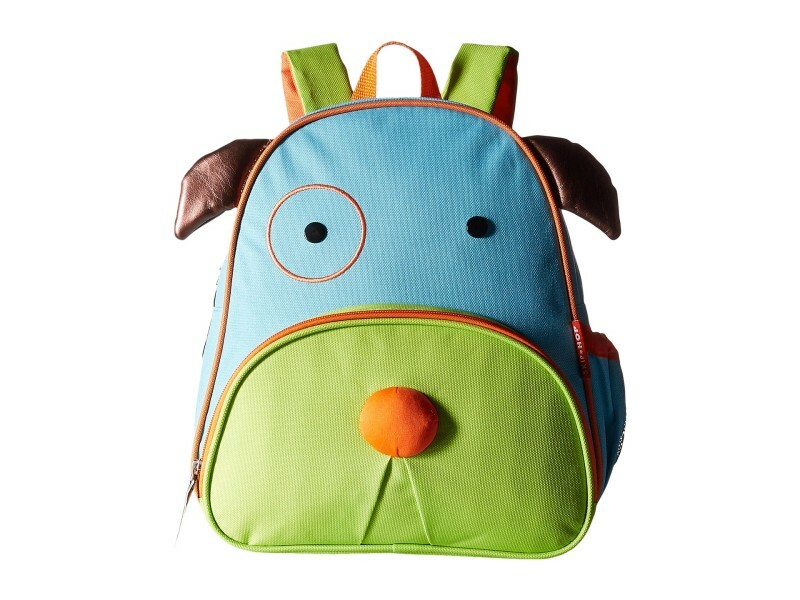 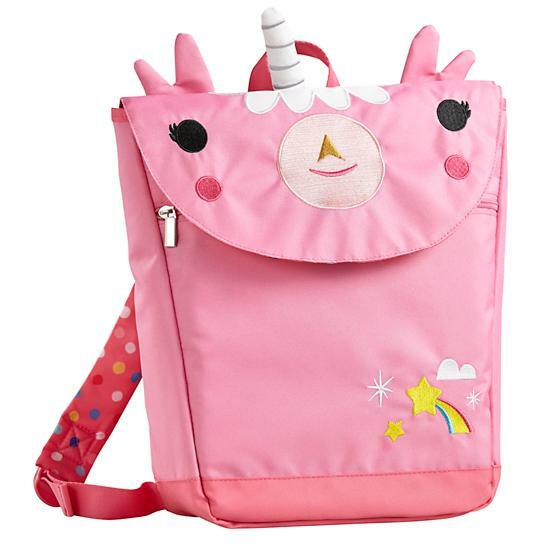 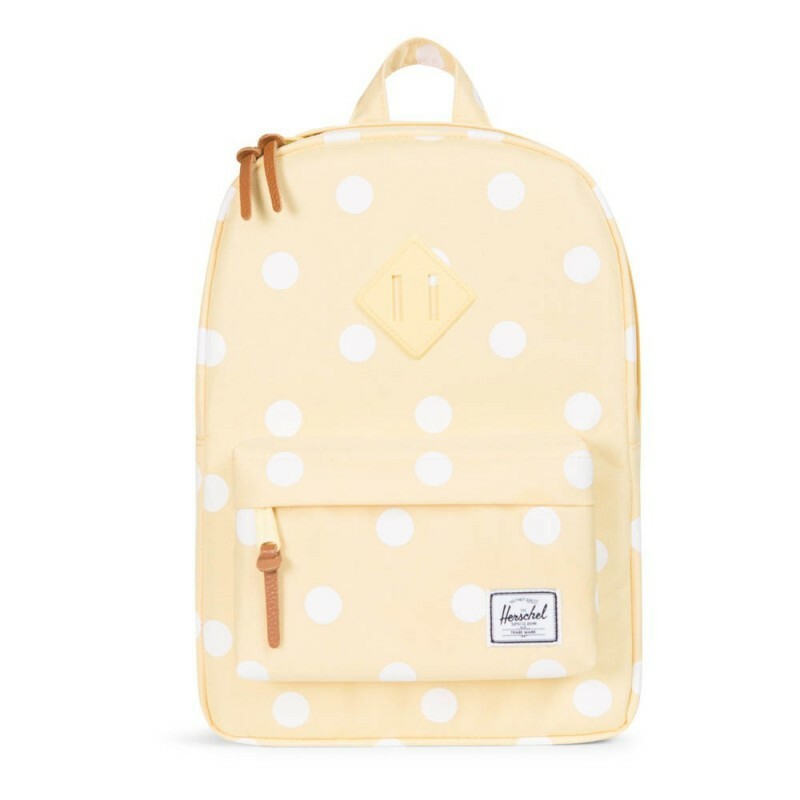 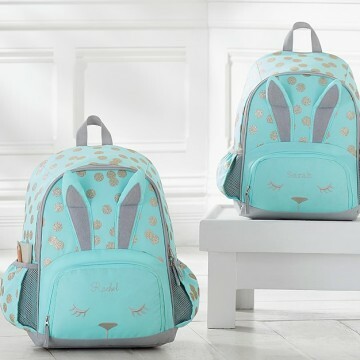 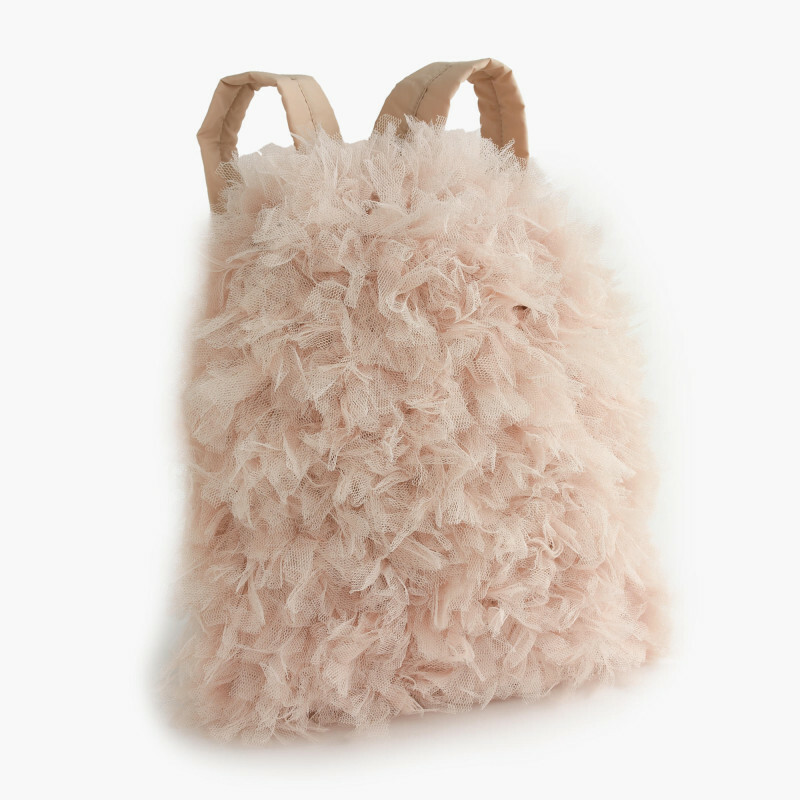 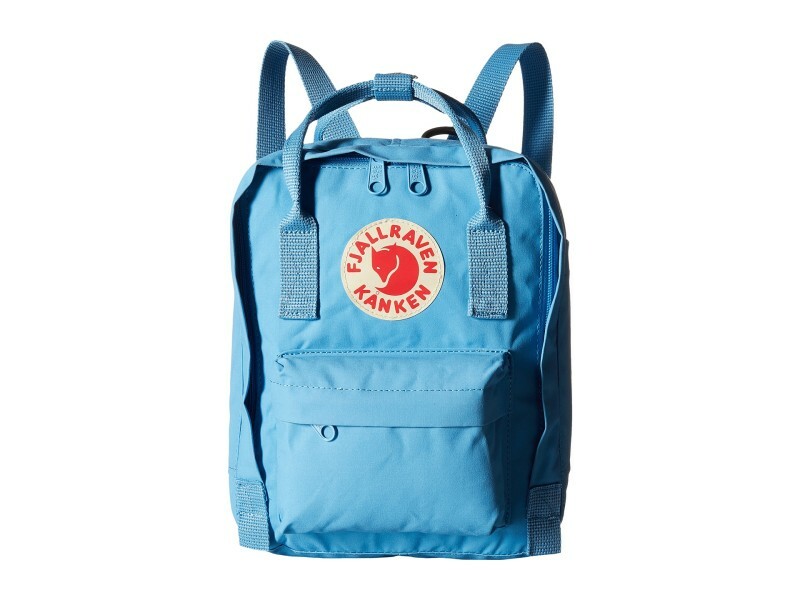 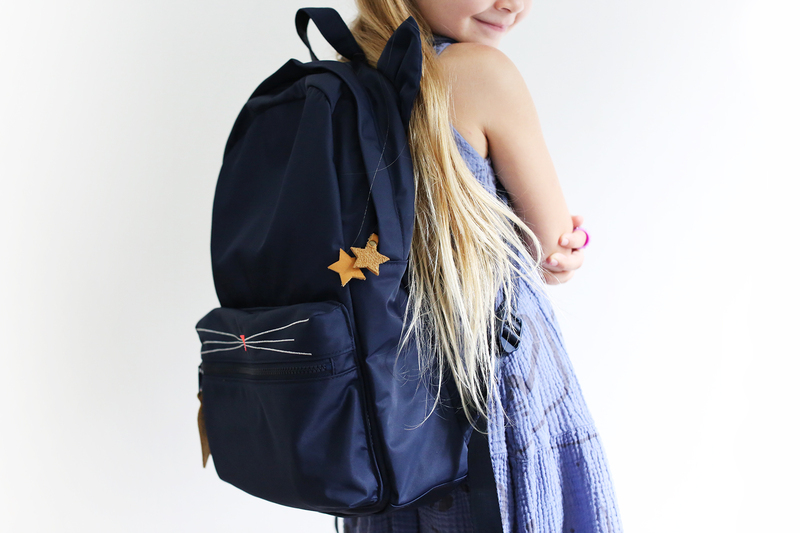 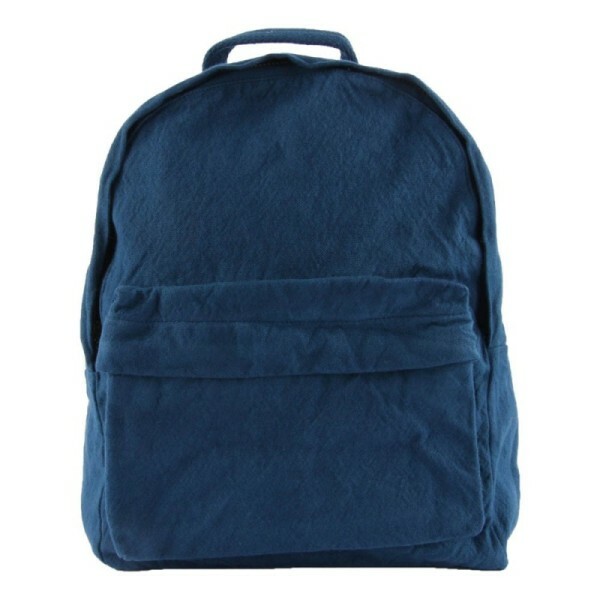 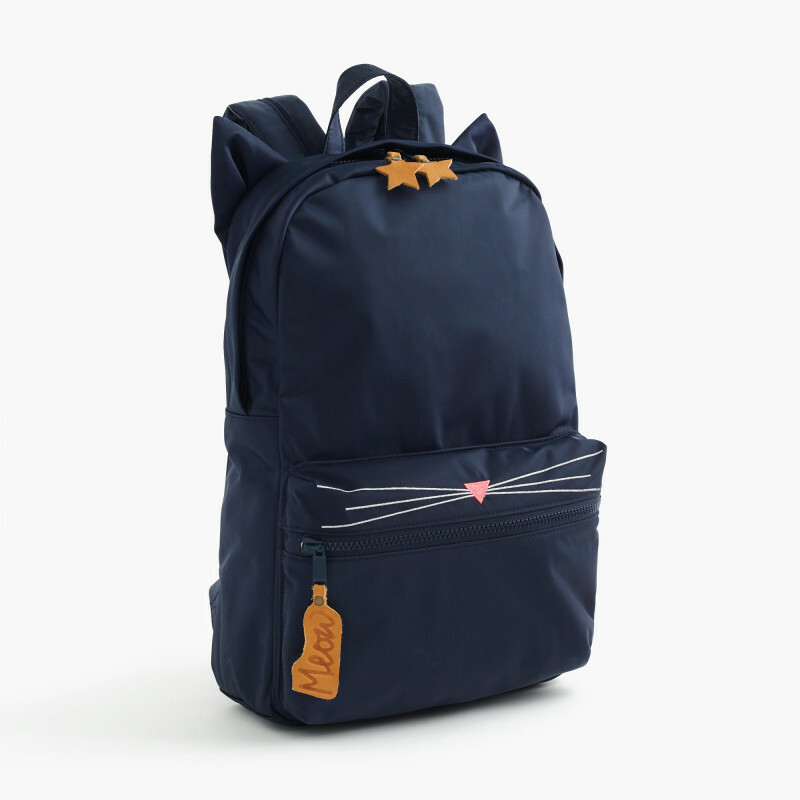 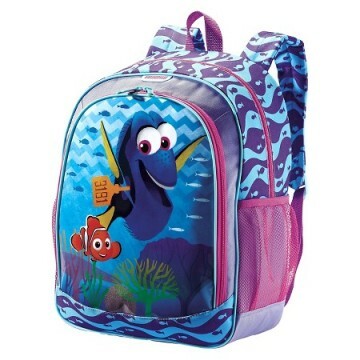 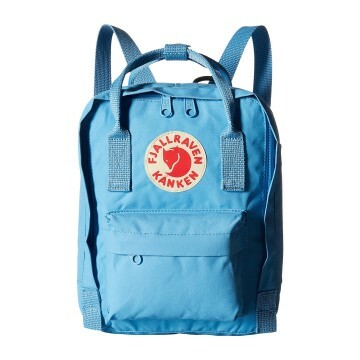 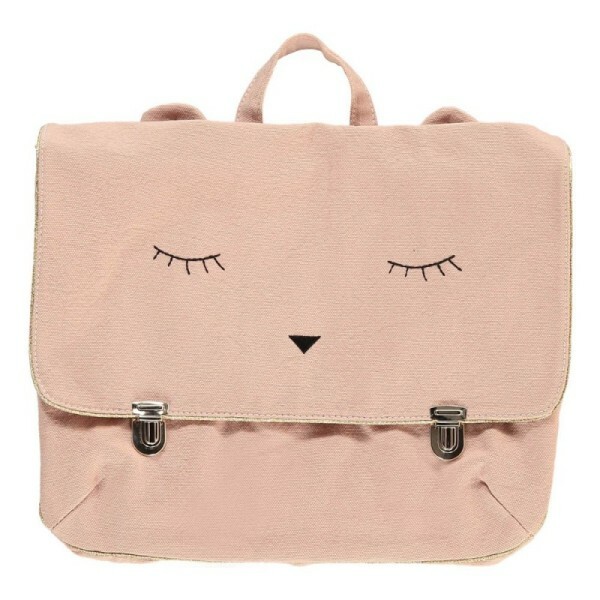 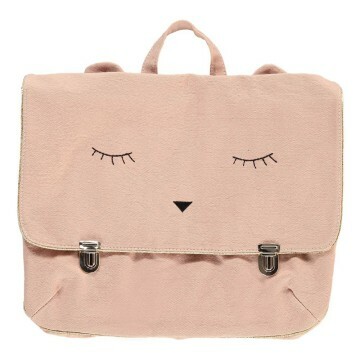 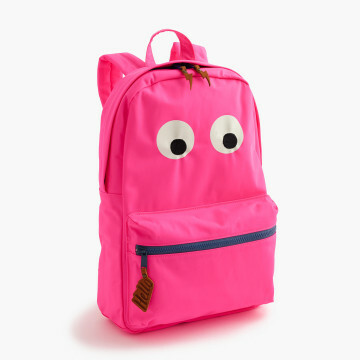 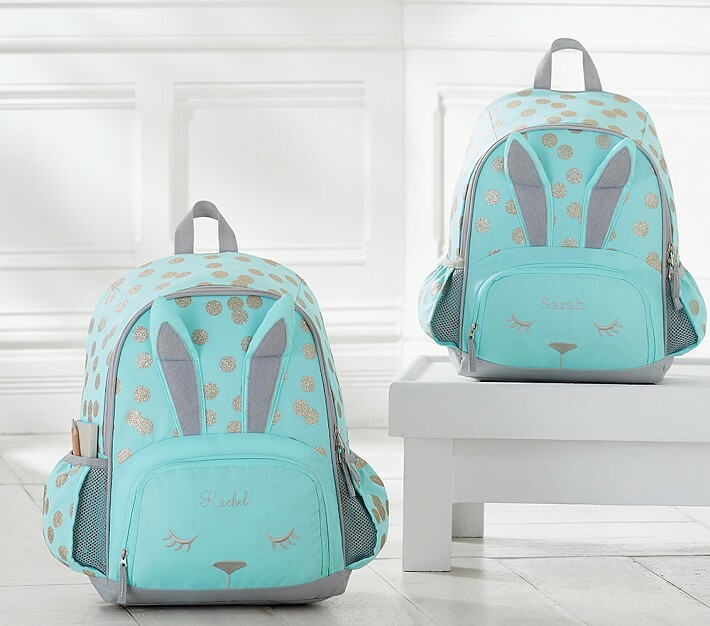 Whether it’s filled with heavy textbooks or a much-loved blankie and stuffed animals, we’ve rounded up a number of over-the-shoulder bags to compliment any kid’s style and personality. 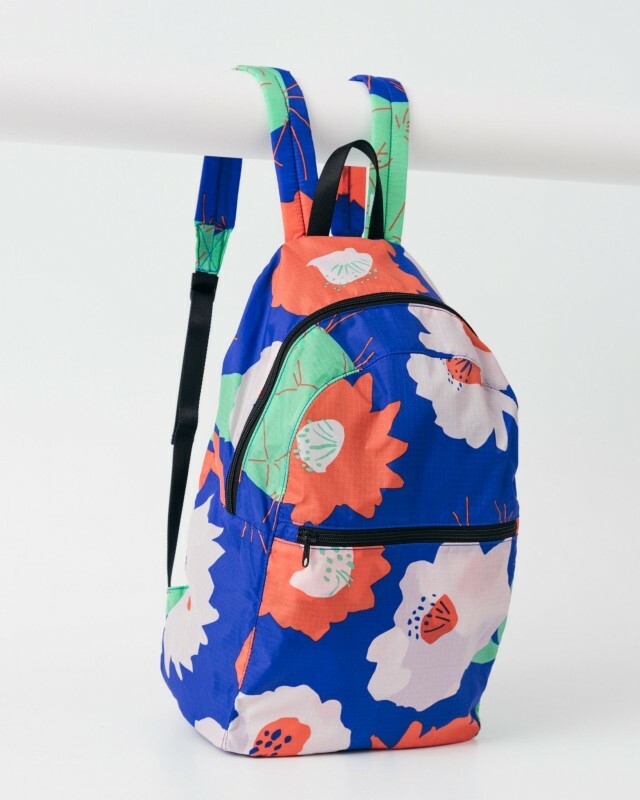 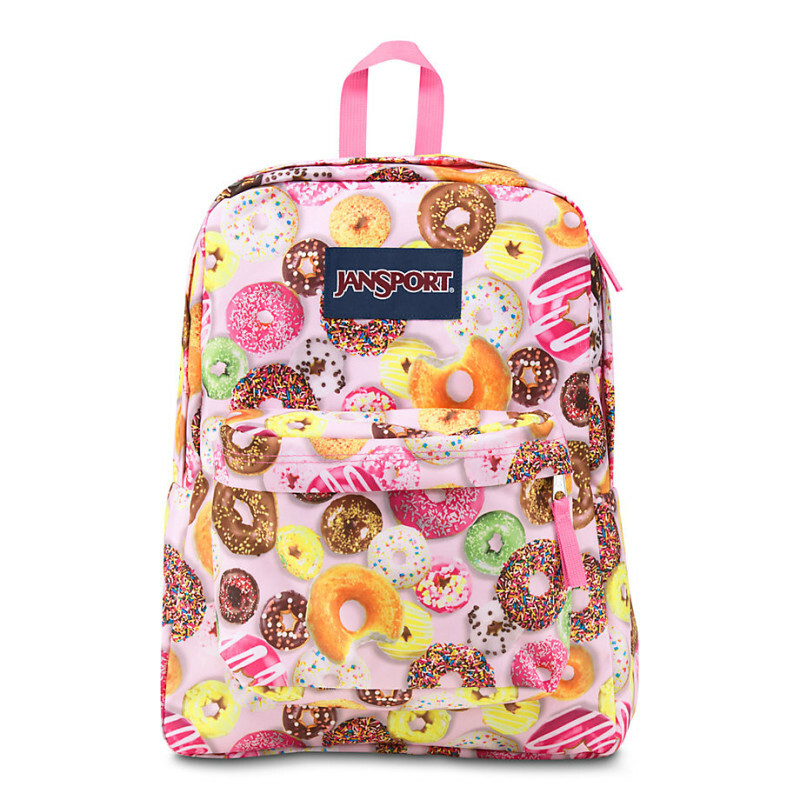 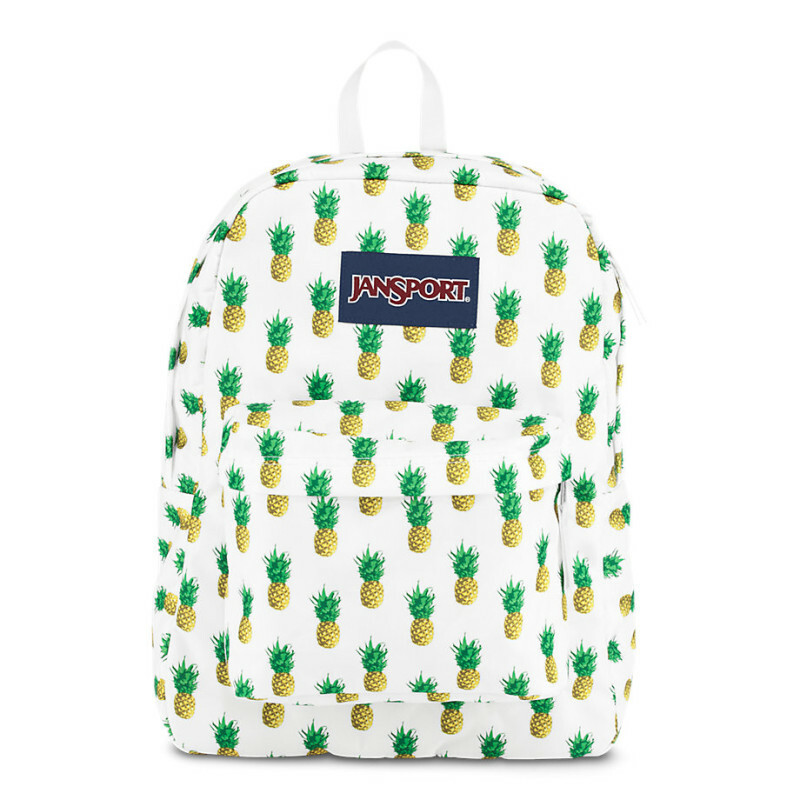 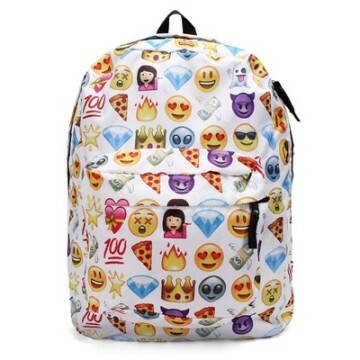 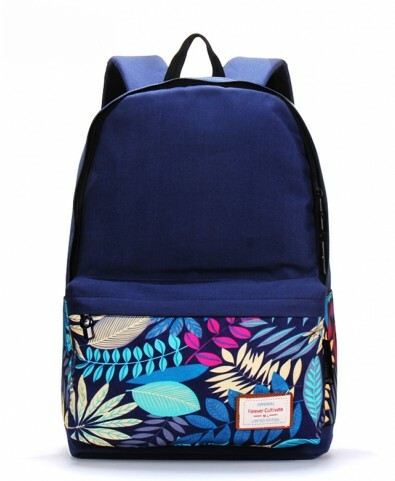 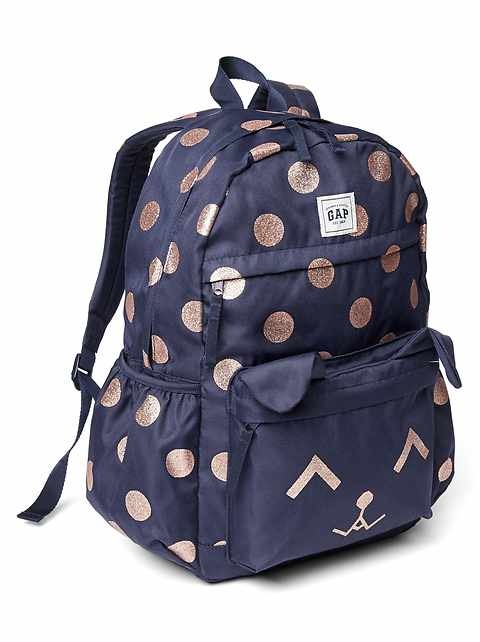 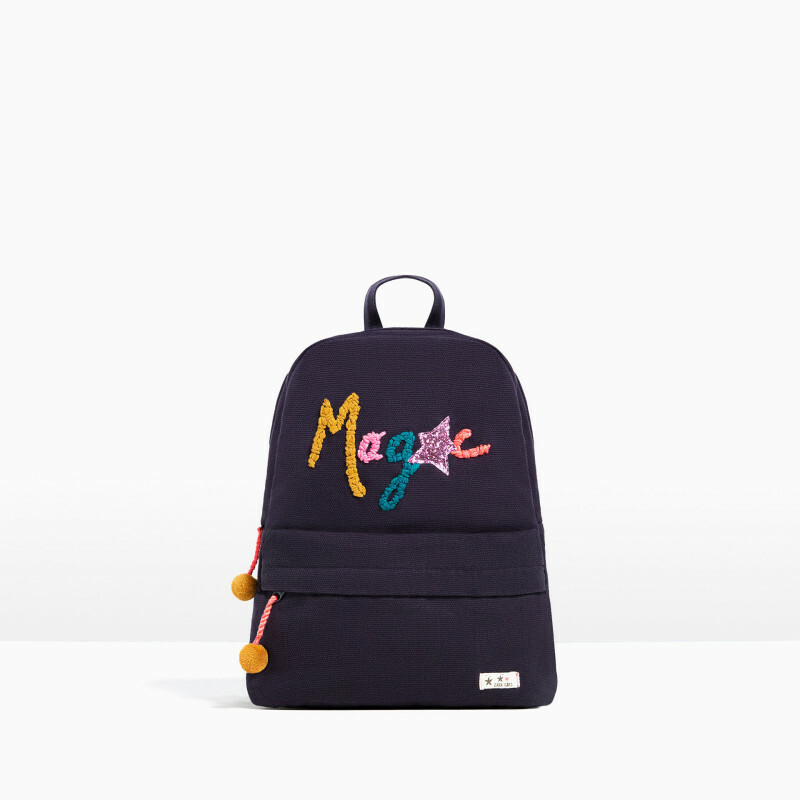 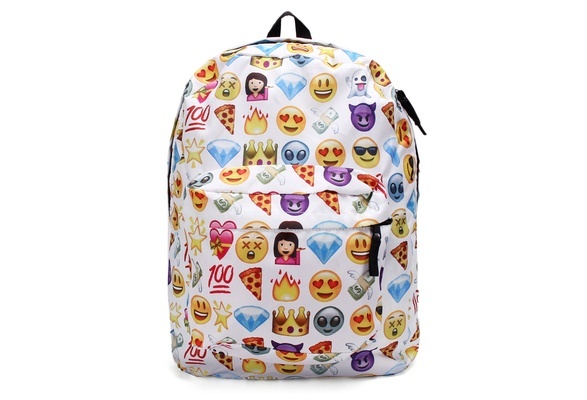 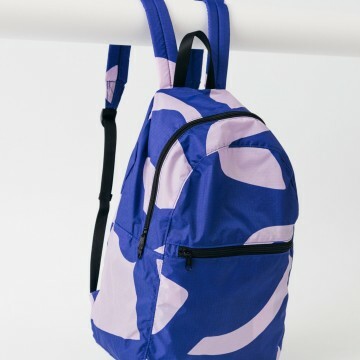 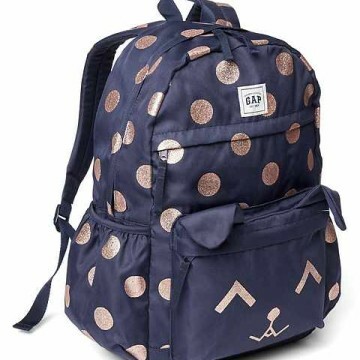 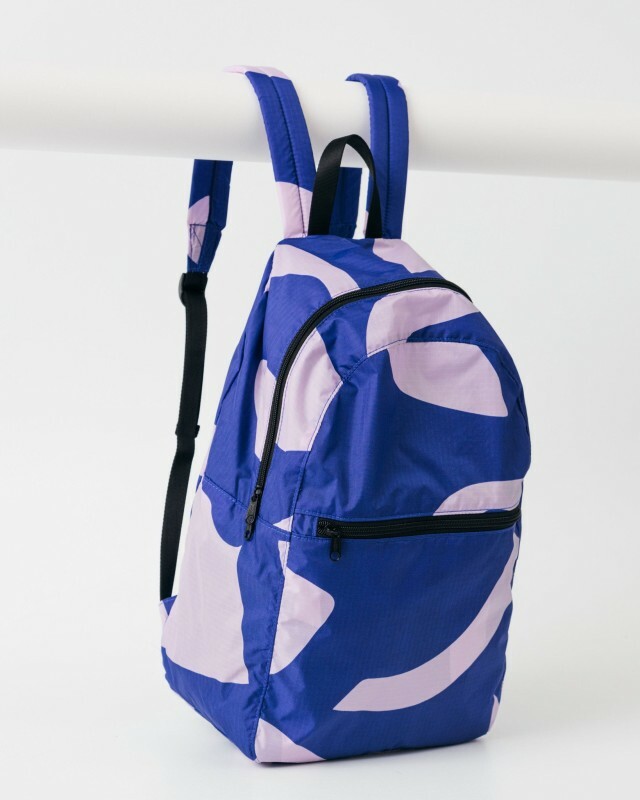 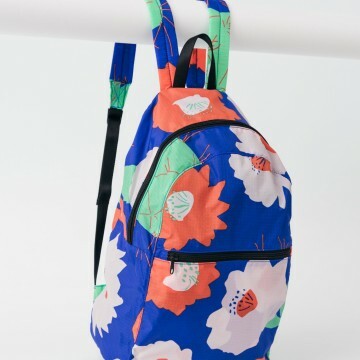 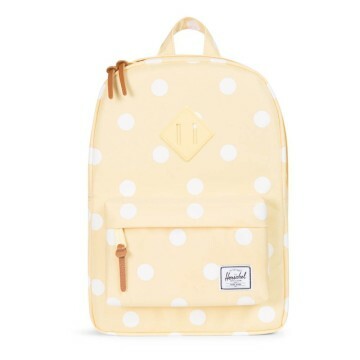 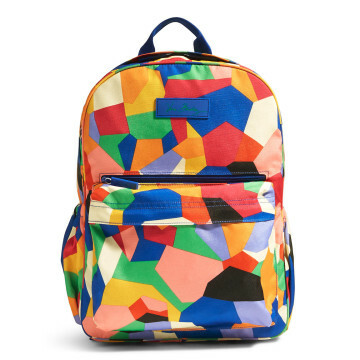 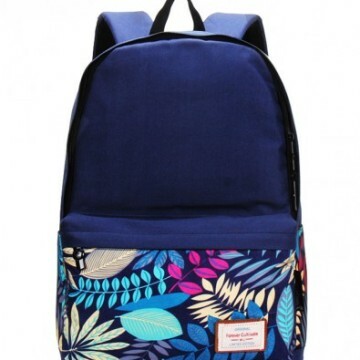 From vibrant patterns to unique textures, back-to-school shopping doesn’t have to be all classroom supplies when there’s a cool backpack in the mix. 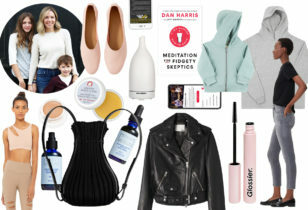 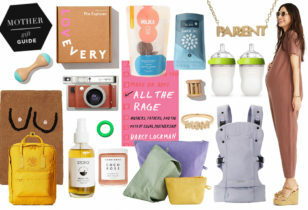 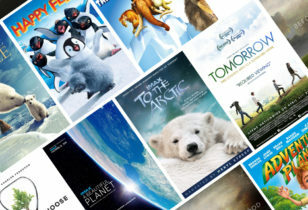 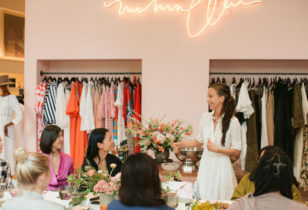 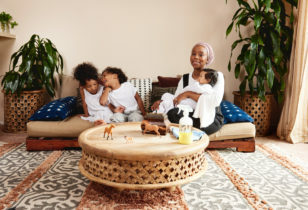 Take a look below at our favorite picks for tots and teens alike.